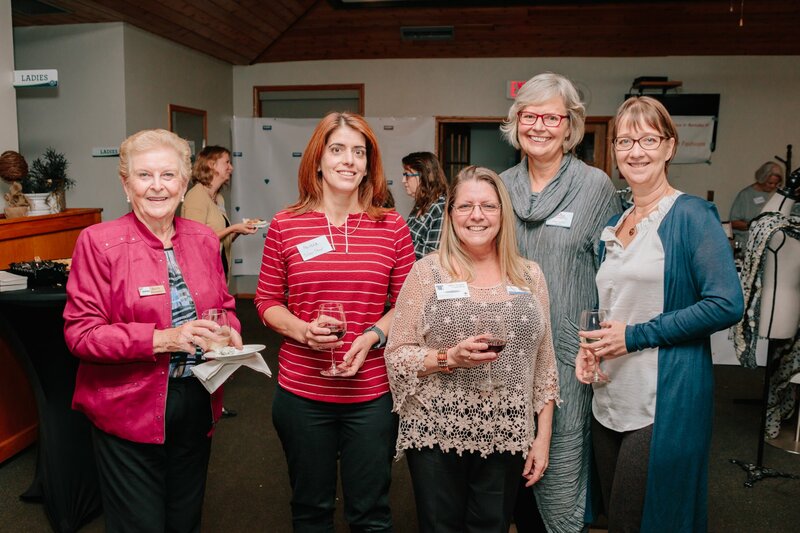 Vernon Women in Business is a registered non-profit society. We are governed by a volunteer board comprised of our members. Our Annual General Meeting is held in September of each year. New members are welcome at any time. The Updated Policy Manual will be available after the September 2018 AGM.